Home – Royal can industries Co.,Ltd. 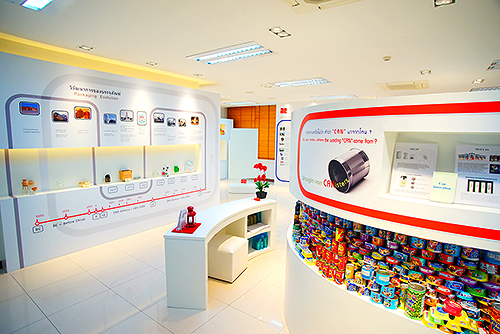 ROYAL CAN INDUSTRIES CO., LTD.
We are one of the largest Packaging Can Manufacturers in Thailand. 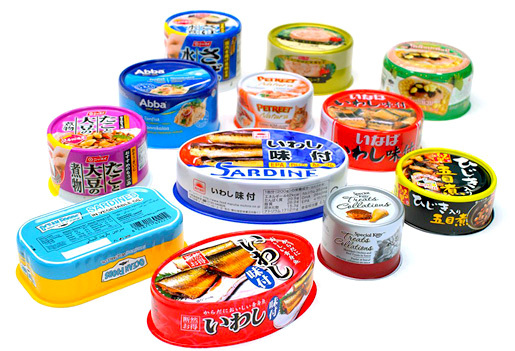 The manufacture of metal packaging that is completely equipped for packaging color printing service for more than 30 years including providing services with the best standard for quality controls. 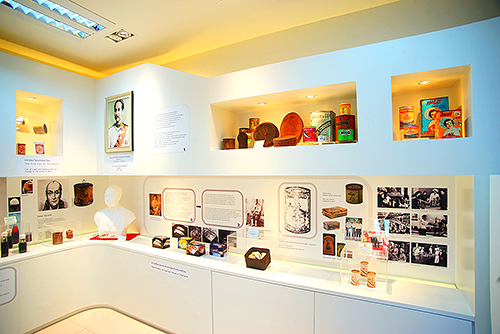 For those who are interested are invited to visit our website for details. 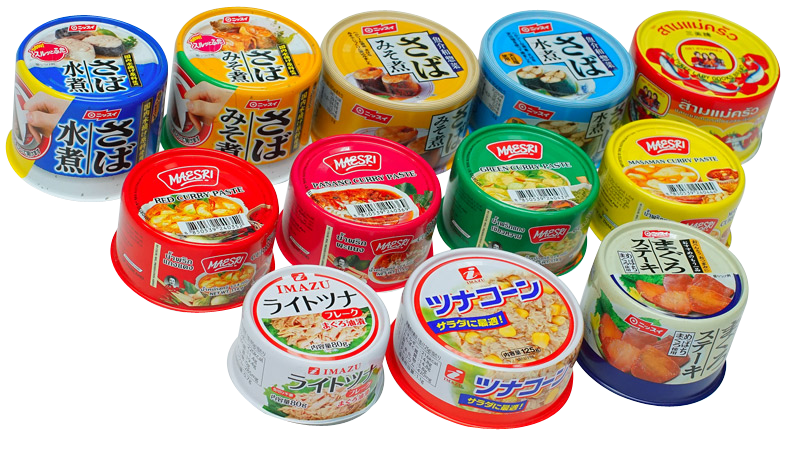 Then you will know why we are one of the leading manufacturing food containers all along. 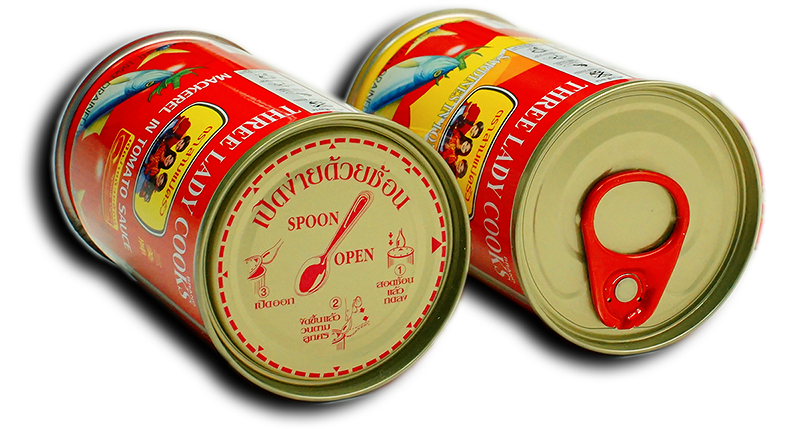 2-piece cans consists of two components; a can body integrated with bottom lid and a lid which can be “normal end”, “easy open end”. 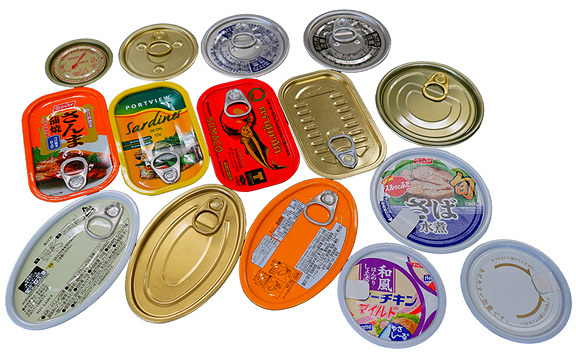 Our formation method of the can body processing is classified to be DRD cans or Drawn cans (Draw and Redraw cans: DRD cans) and DWI or DI cans (Draw and Wall ironed cans) which the cans from both methods will be considerably applied with either clear or gold internal lacquer as per customer’s need. 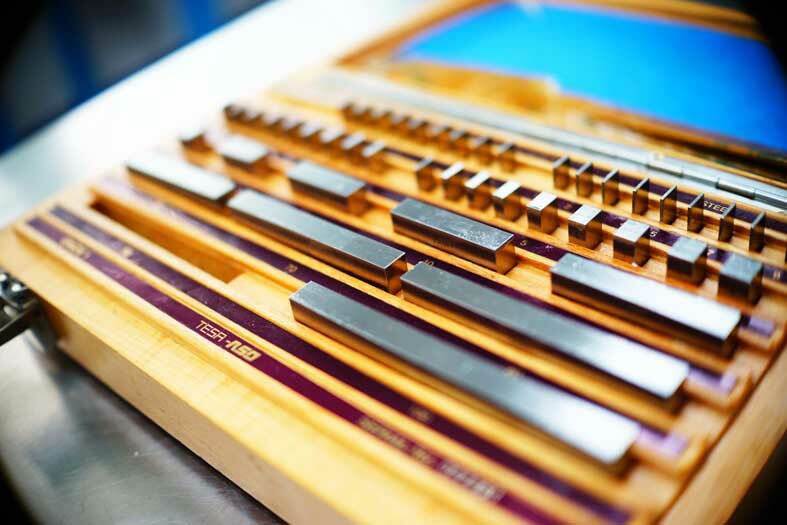 The external lacquer can also be offered in both lithograph and plain lacquers; clear and gold. 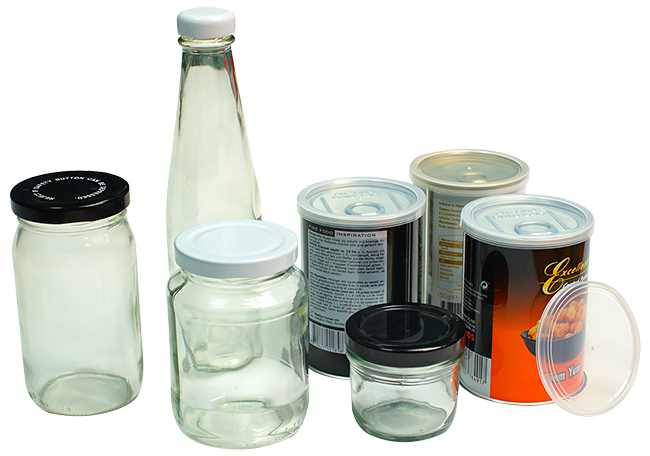 Hermetically sealed container is designed to keep the food packed inside fresh in taste, colour and be fully commercial sterility which is required a thermal processing (retort) before consuming. 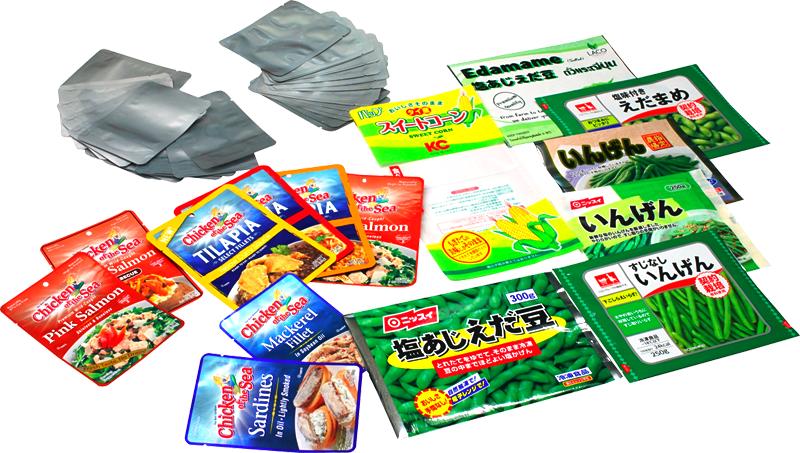 To pack the instant food that is not required for a thermal processing before consuming. 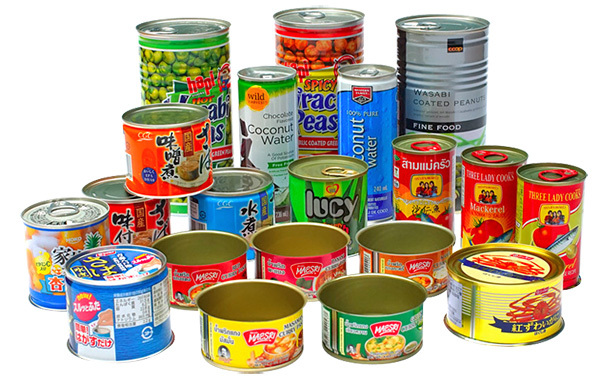 3-piece cans consists of a can body with a top and bottom end. The can body is produced by forming a flat rectangular blank into a cylinder and welding the two edges of the formed blank by the electrical mechanical pressure. Welding area of cylindrical can bodies will be coated internally and externally with lacquer. 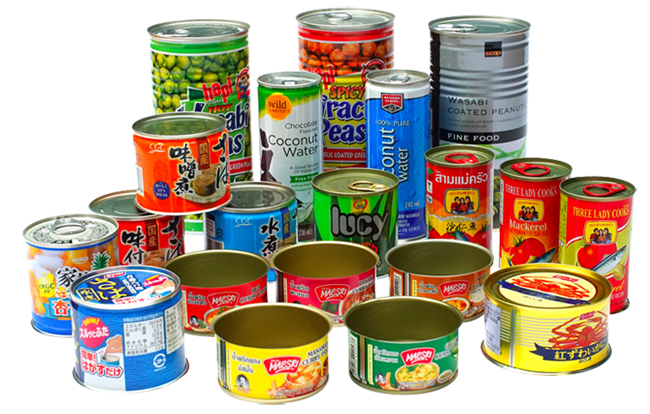 Following stations could be beading process (beaded cans if needed), necking process (necking of thin wall cylindrical can bodies for stacking purpose if needed) and the last station is to always attach the ends, whether it is easy open ends or normal ends, to the can body. Normal Ends is stamped directly from metal coil or metal sheet (cut from coil). No matter from coil or sheet, the metal is fed in the forming machine to get the round or non-round profile. The normal ends will be fulfilled by a liquid compound and create the profile to improve the strength. 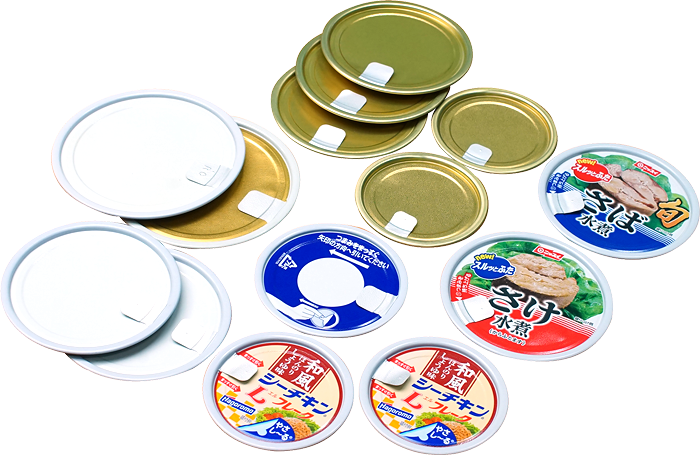 EOE or Easy Open ends is innovation of normal end by making a scoring (only partially cutting through the shell ends) and attaching the metal tab for easy opening. 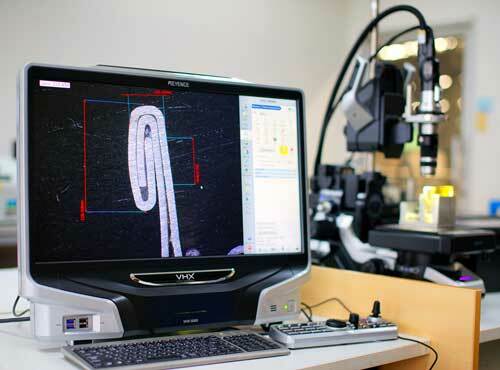 POE or Quikpeel Ends, it is the latest innovation of metal end. It starts at the same process as Normal Ends making and cut in the middle of the end, making the safety curl, sealing and embossing with the aluminium foil. This type of product is suitable for children, women and elder people. The company has provided advanced and precise monitoring equipments including personnel with expertise for the service of retort check and heat penetration test of the products. Techniques in modification of the Seamer machine.The company has provided equipments to use with Seamer (Chuck/Roll) to be suitable for the company’s products. 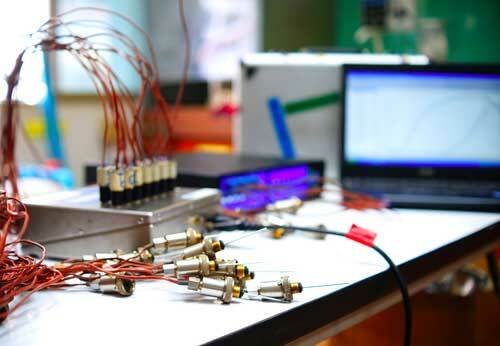 The company has prepared a calibration laboratory to serve the customers. 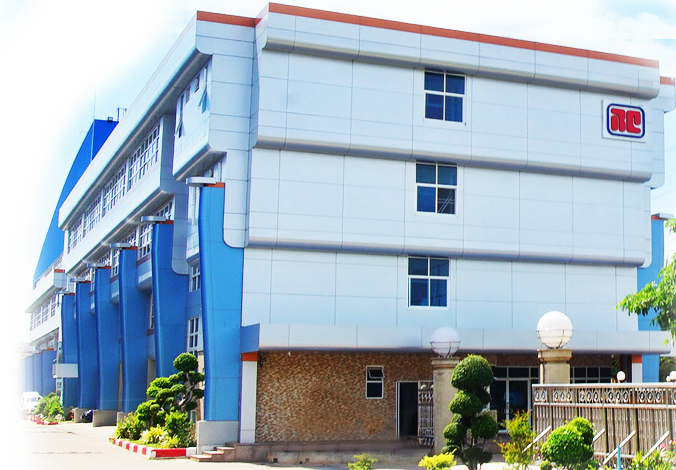 The laboratory consists of modern tools and equipments, including well trained staff. You can request to receive such services or consulting by contacting our customer service. © 2016 Royal Can Industries Company Limited. All right reserved.